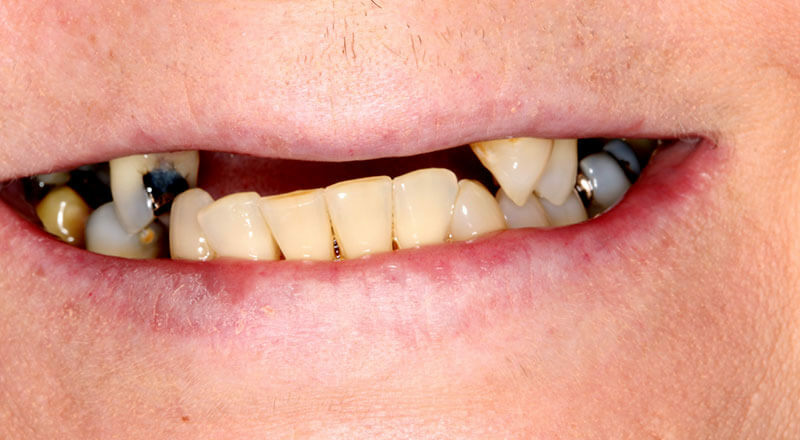 Do you have loose, painful dentures or missing teeth? Would you like to bite down so you can enjoy your food? 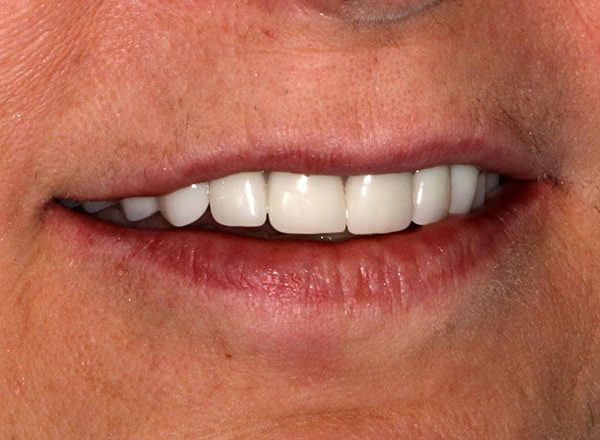 Would you like to have a beautiful smile? 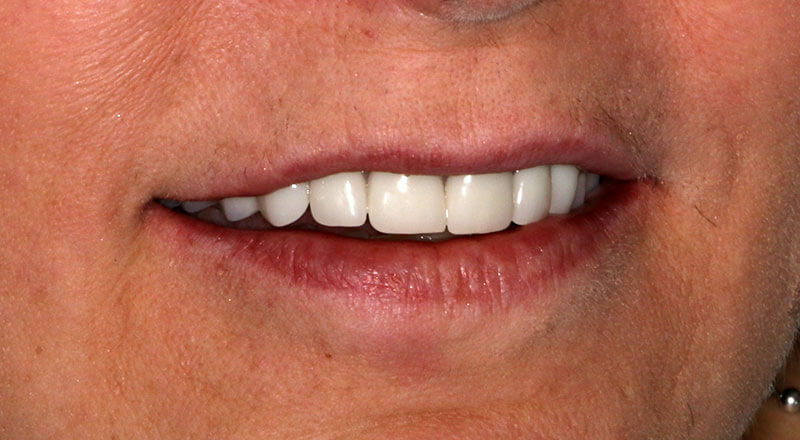 Are you interested in dental implants? If you answered YES to any of the above questions, Call us today for a FREE Consultation. Dr. Brian Crupi currently has two locations to conveniently serve you in South West Florida. At our Englewood office, we serve the residents of Englewood, Port Charlotte, North Port and surrounding areas. At our Venice Office, we are located on Venice Island, and serve residents throughout Sarasota County. 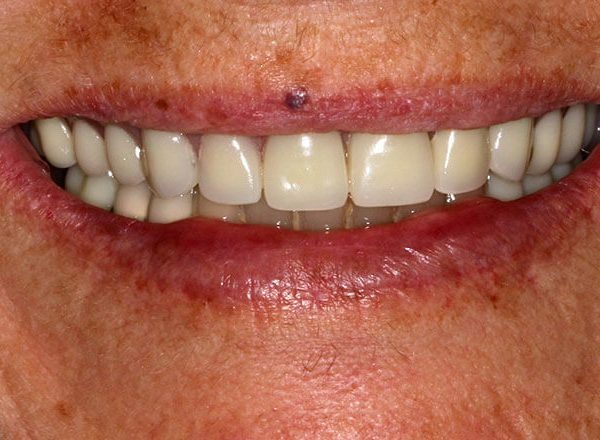 We treat from simple fillings to complex implant cases. We can meet all of your dental needs. Our services include but are not limited to general dentistry, dental implants, cosmetic dentistry, oral disease prevention, root canals, gum disease, IV Sedation, and Oral Conscious Sedation, and much more. Together, we’ll discuss what dental procedures are right for you. We offer a personalized, comprehensive, overall, fair, and caring approach to your dental health. Ask us about which Dental insurance plans we accept. We also have in-house insurance available. Our primary emphasis is on educating our patients about their treatment options and oral health issues, and making you feel comfortable and welcome. We are proud of our state-of-the-art equipment, which allows us to provide you with the best care possible. Our friendly and competent staff is dedicated to patient comfort and quality of care. 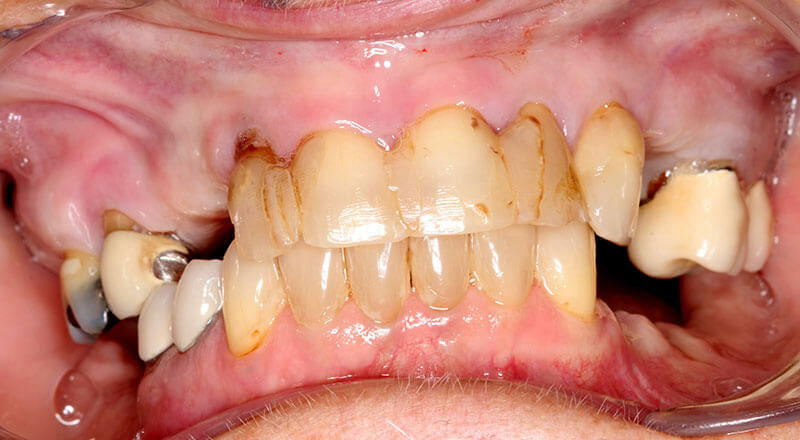 When I had a 40 year old root canal on one of my front teeth go bad, I contacted Dr. Crupi, my dentist for over ten years, to determine how best to handle it. After discussing the various options, I was convinced an implant looked like the way to procede. Unfortunately the problem arose during the Thanksgiving and Christmas Holidays so I persuaded Dr. Crupi to let me wait until after the holidays to start the process. Given the extra bone loss during this delay the implant became a more difficult procedure, but he came up with a plan to give the best odds for a successful implant. I'm happy to say that the end result exceeded my expectations. 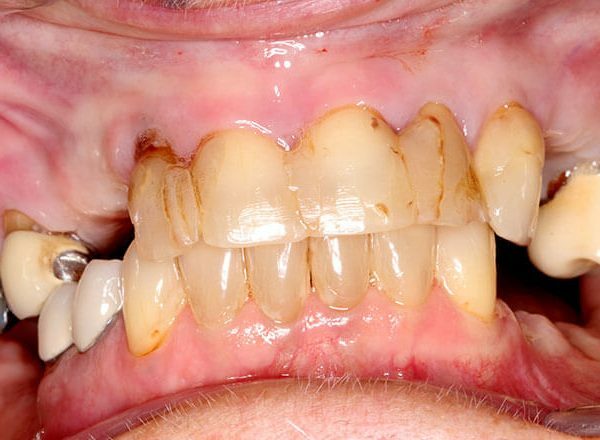 In looking at the two front teeth it's impossible to determine which is the implant. I have had zero problems in the ensuing two years, and it was done at a very reasonable cost with minimum disruption to my daily activities. I am proud to be a patient of Dr Brian Crupi and his professional staff for more than 8 years. With my many visits to his office I was always given best alternatives and positive solutions. 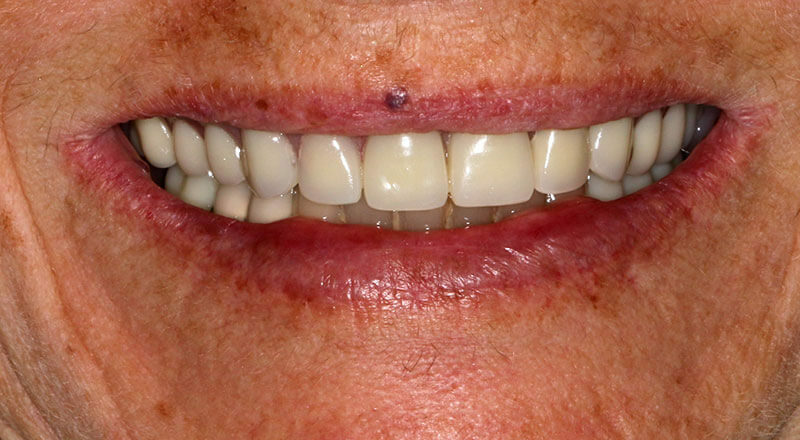 My most recent services for “FULL UPPER DENTAL IMPLANTS” has given me a world of difference in my everyday life. A smile is probably ones’ best asset and although I am up in my years, I am now able to feel the confidence to share my smile with others. Greatest thing I’ve done for my life as a “Senior”. I was down to only 12-14 teeth. I could have struggled w/ continual fillings, bridges, etc but decided to go the full route. Dr Crupi’s explanations and skills were TERRIFIC. And the pricing (I checked it out) was excellent as well. 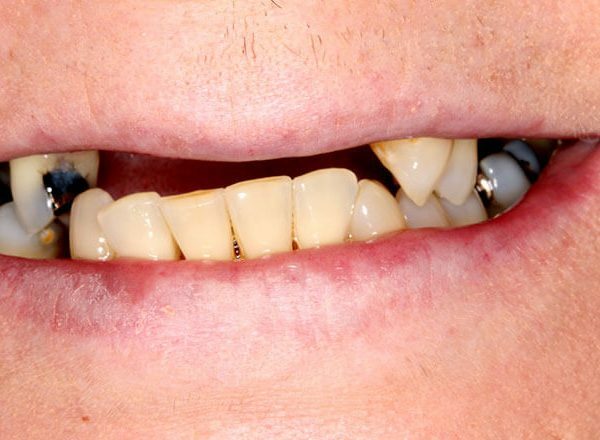 For the past 10 years my full dentures, 4 implant posts both Uppers & Lowers, have served me very well. Would do it all over again in a heartbeat. New Patients can download and print the forms here, then bring them to the office on the day of your appointment.